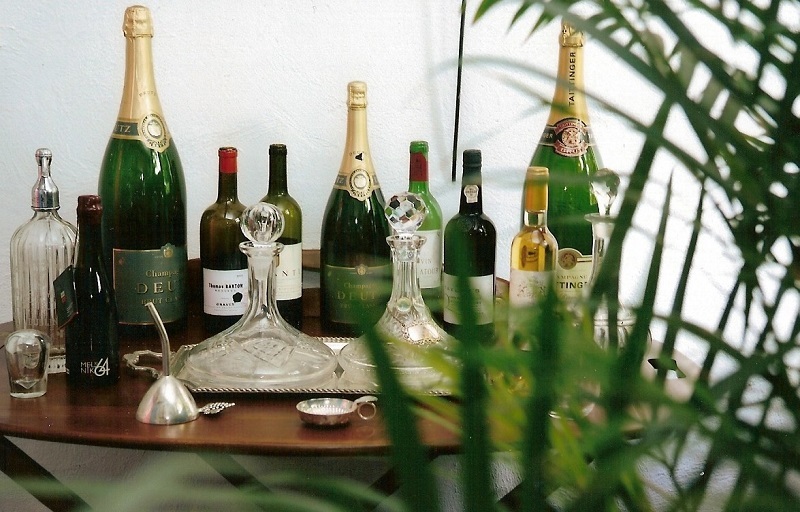 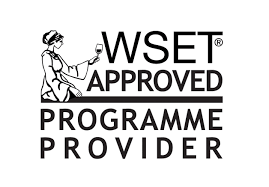 Wine Academy Ireland is the longest established Wine School in Ireland.. We offer the Wine & Spirit Education Trust Courses at Level 2 and Level 3 which the worldwide education authority for Wines & Spirits. 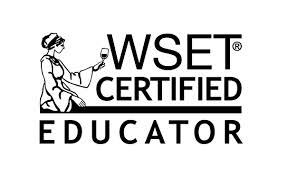 We also offer Wine Appreciation Courses for consumers who enjoy wine and would like to learn more without having to study and sit exams. 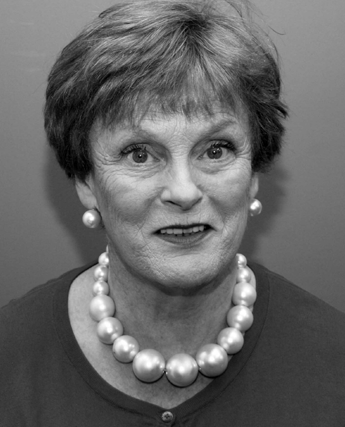 was also the first woman in Ireland to be awarded an M.B.A (Wine) from Bordeaux Business School.